Psr1 EA is the one of Psr series EAs. 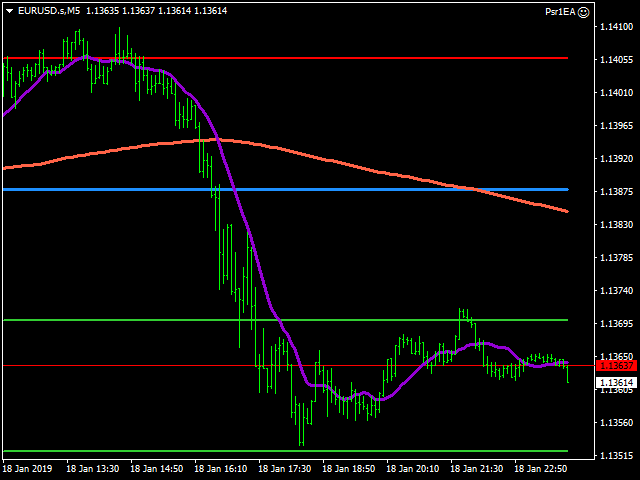 It uses pivot and 2 main moving averages. Mov1_per: First Moving average's period.